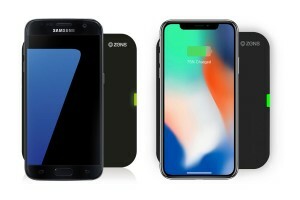 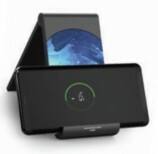 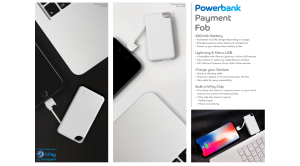 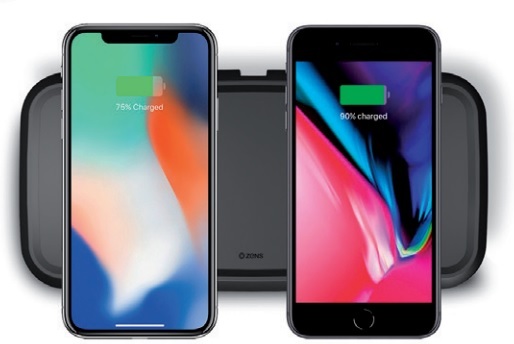 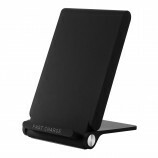 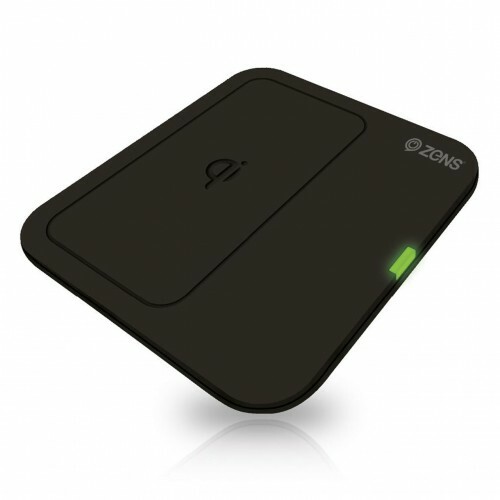 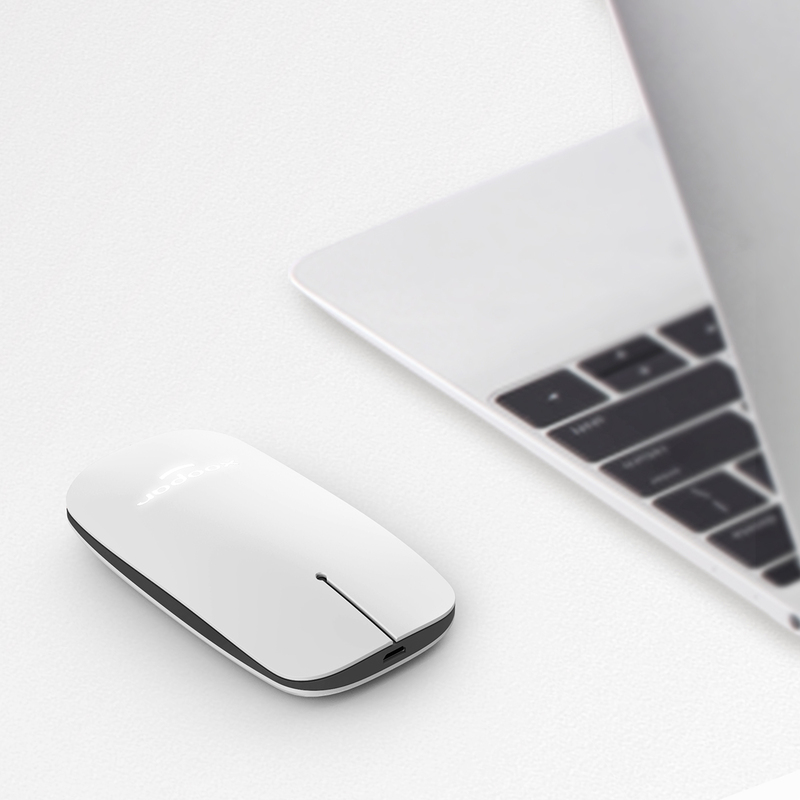 This ZENS Single Fast Wireless Charger with sleek packaging is easy to use, durable and designed to charge a single device anywhere at any time. 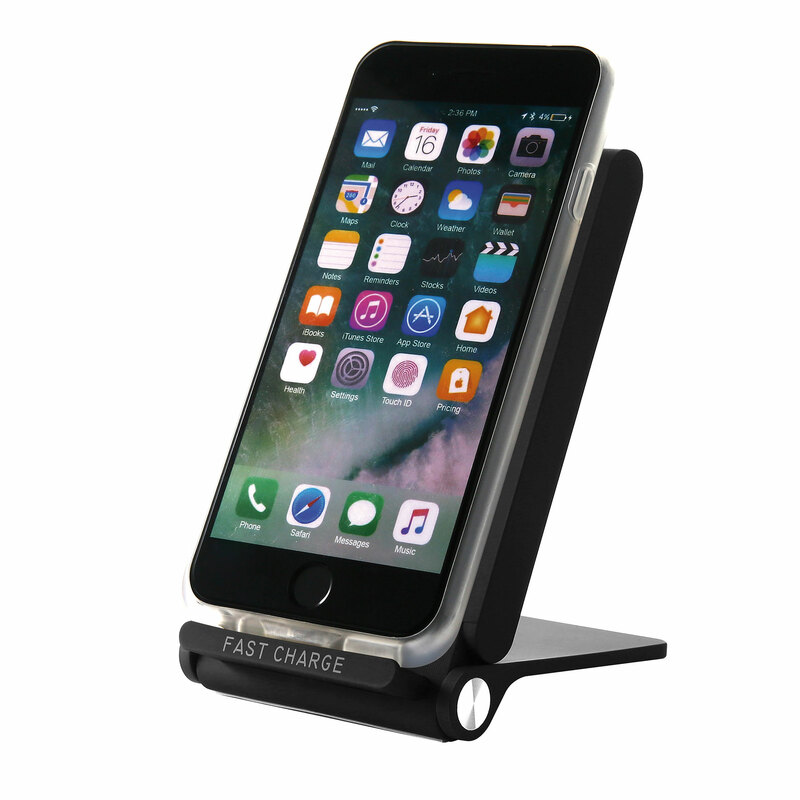 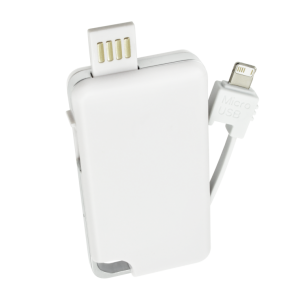 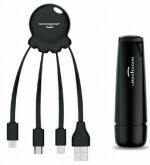 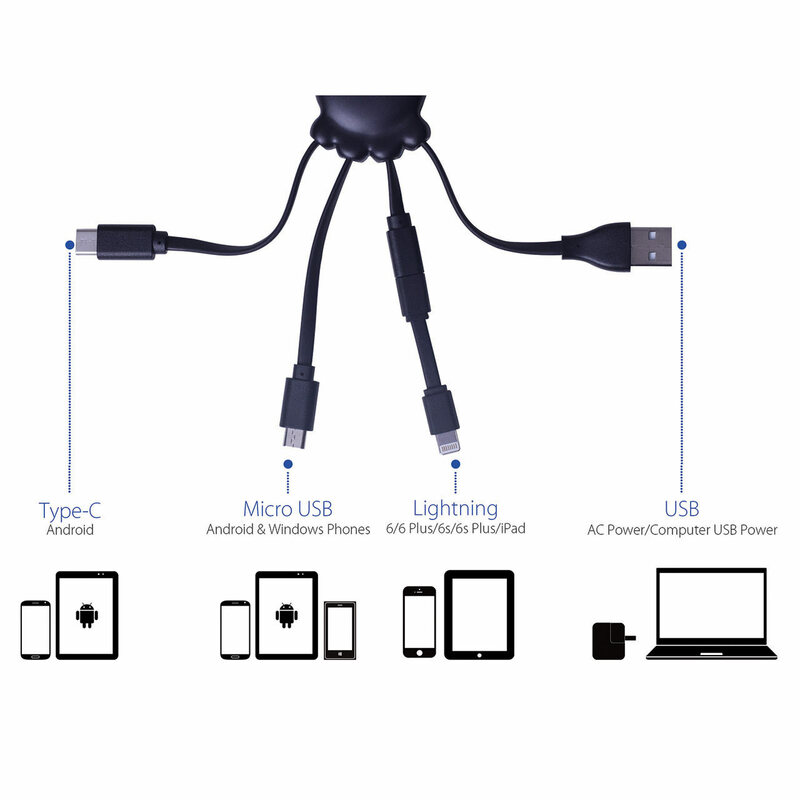 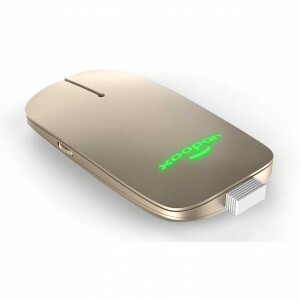 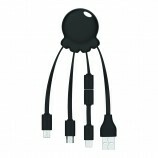 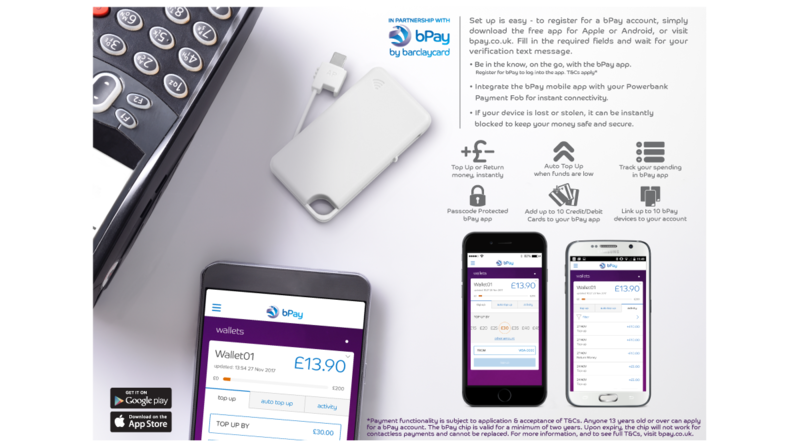 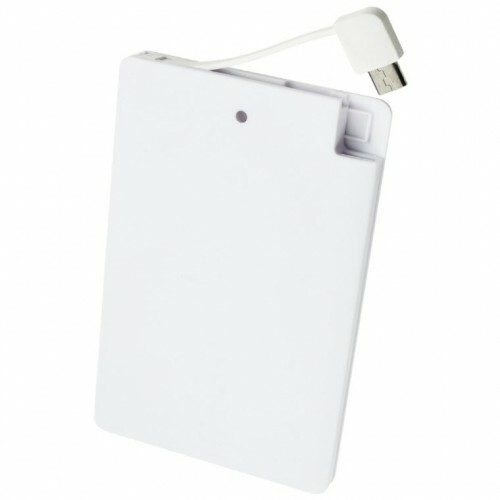 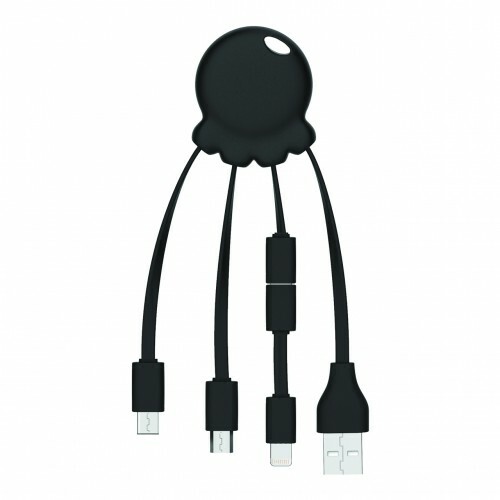 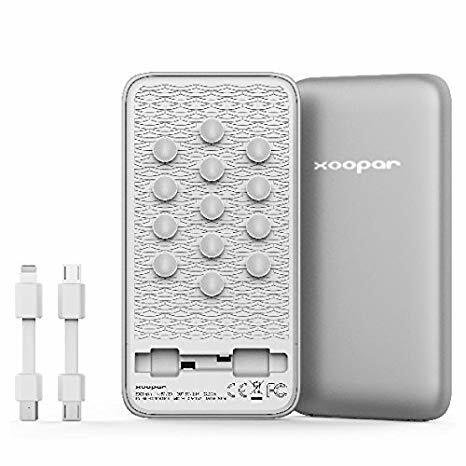 The charger supports both Apple and Samsung fast charging and has a maximum output transition of 10W. 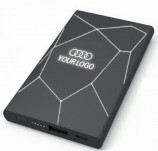 Promote your brand on the large printing area. Powerful wireless charger with 5,000 mAh battery, extra USB port and bright LED logo possibilities that will make your brand stand out. 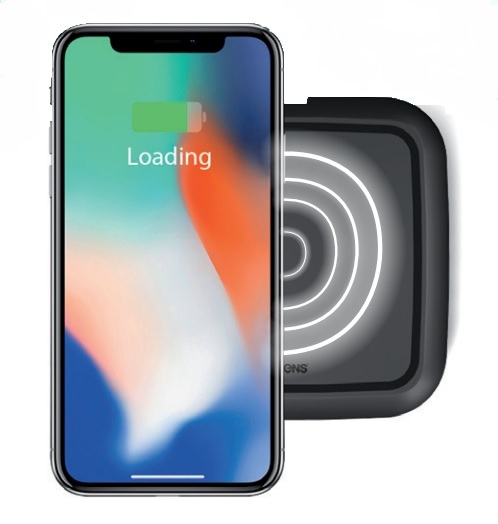 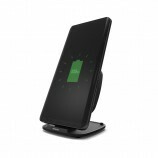 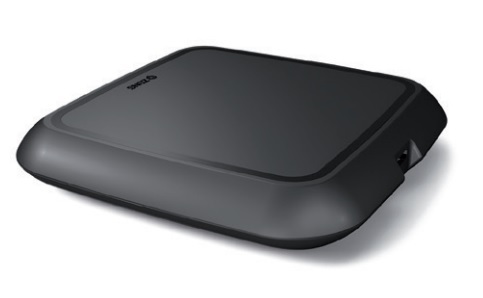 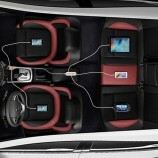 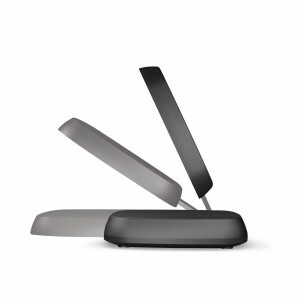 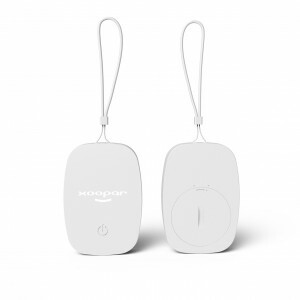 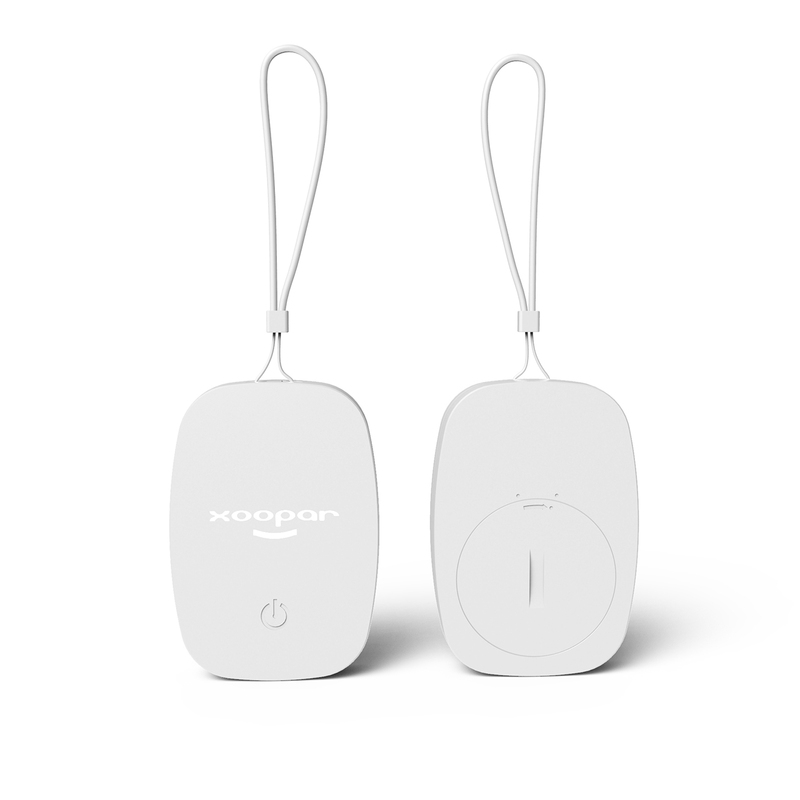 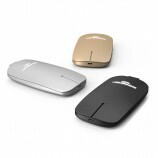 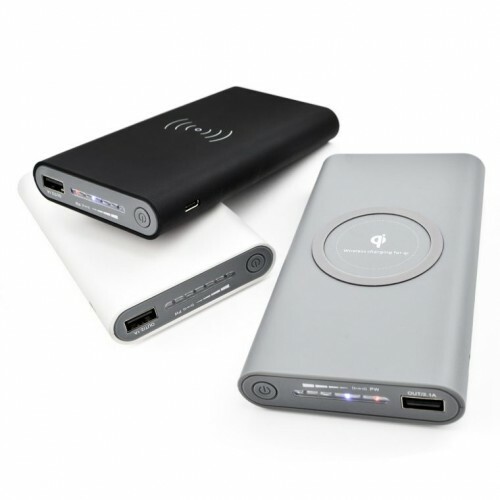 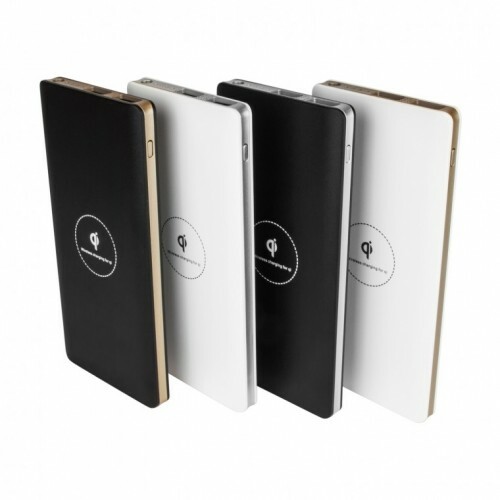 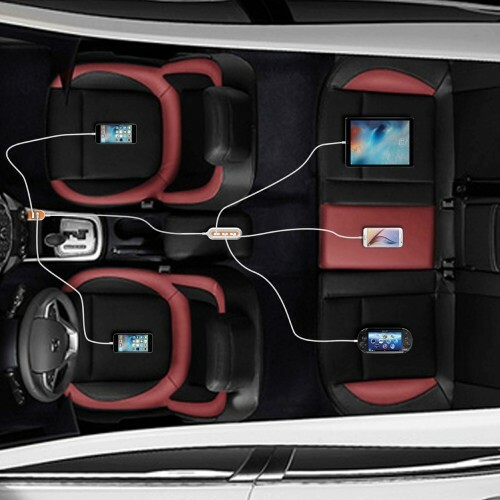 High powered yet compact wireless charging (10W) that allows for both wireless and wired charging at the same time. The large Full Colour logo area in photo frame style and the possibility to charge your phone vertically as well as horizontally, make this item an absolute branding masterpiece! 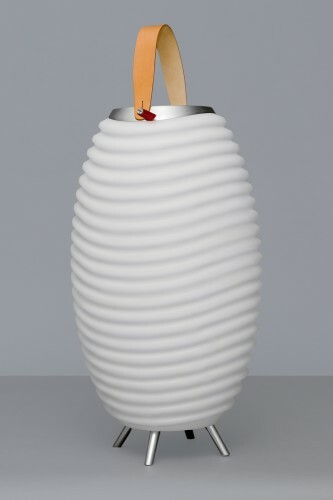 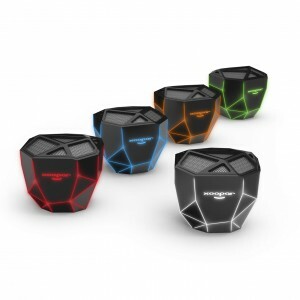 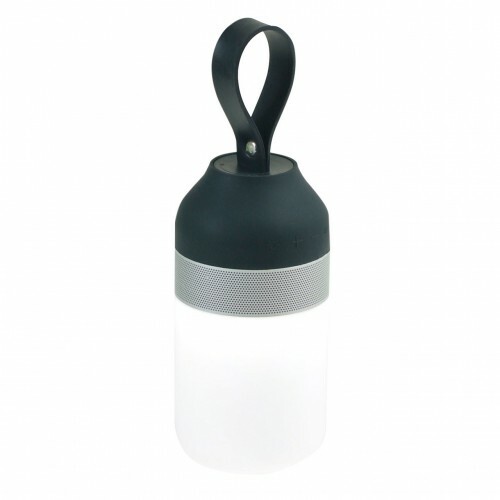 Promote your brand in style with this stylish LED lantern speaker. The lantern body is easily portable and sets the tone with its different light effects. 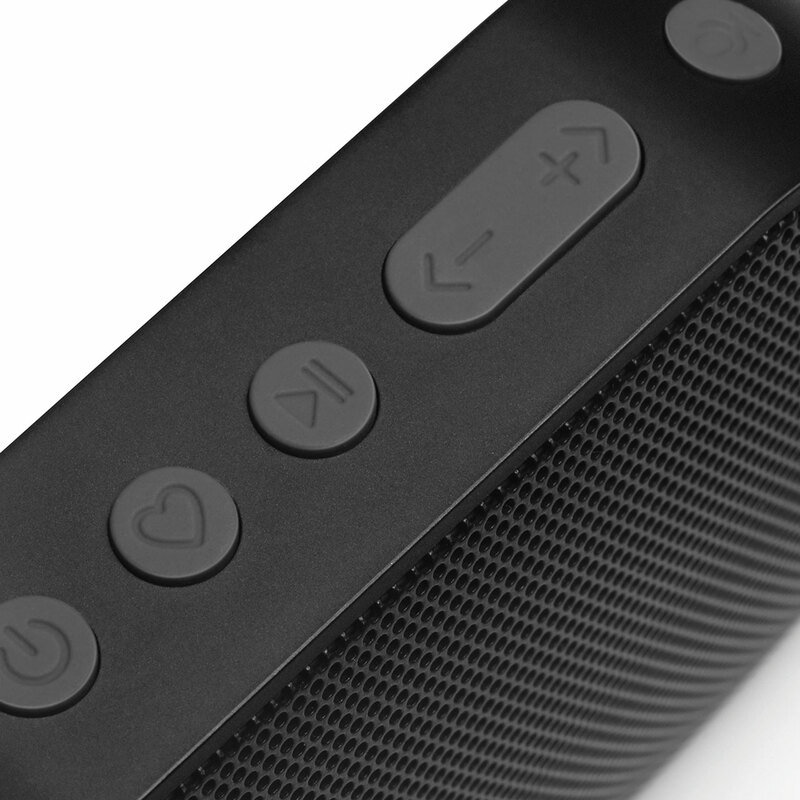 Choose the theme to suit your mood from soothing, relaxing to full-on party mode: simply adjust the TakeMe Speaker to your needs. 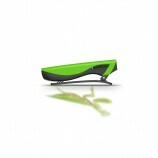 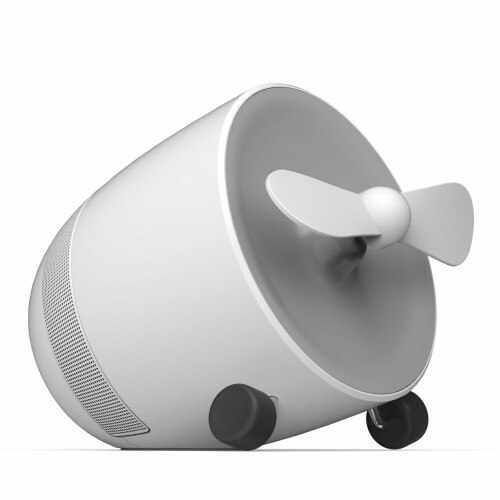 Ultra slime wireless speaker designed to promote your logo in a fashionable way. 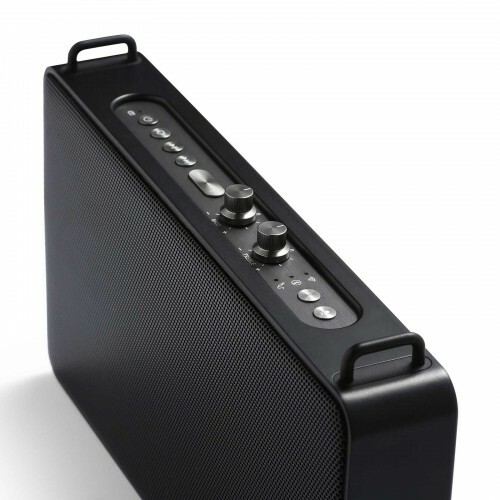 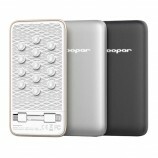 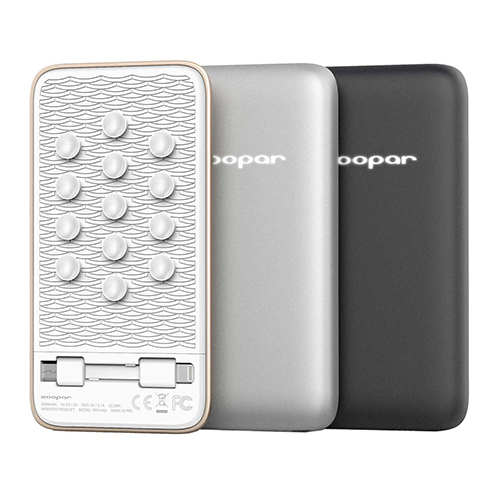 The powerful music output makes this mini sound bar for your smart device the ideal travel companion. 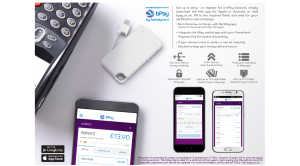 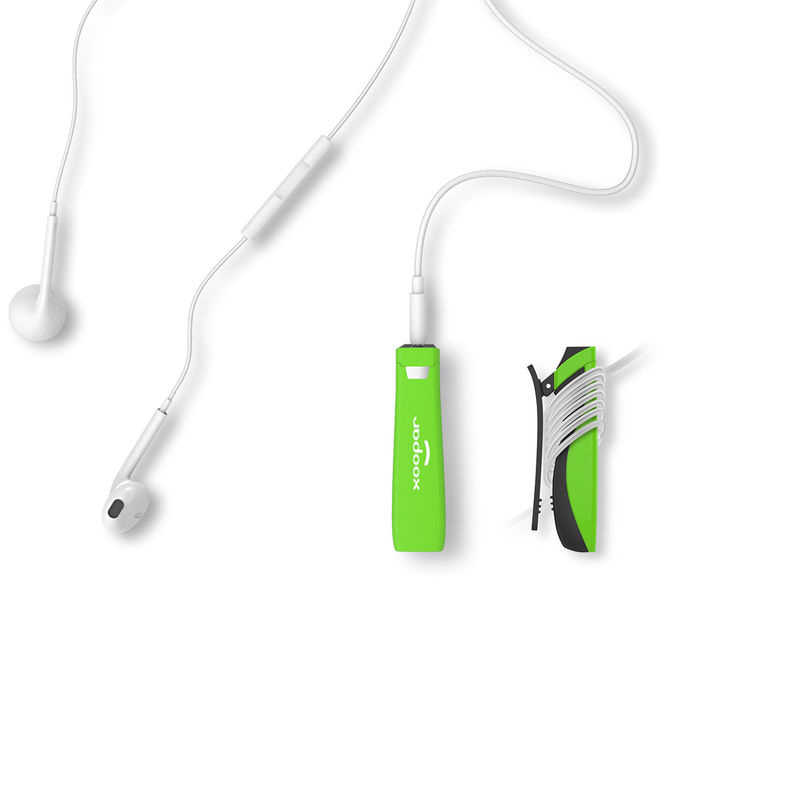 Good branding options and it even includes a selfie remote button. 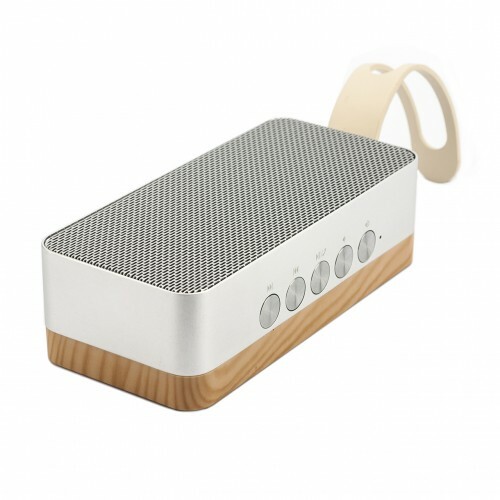 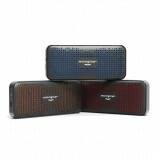 Reward your clients or staff with the stylish SoundBlock. 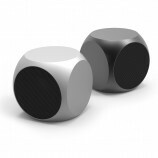 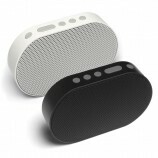 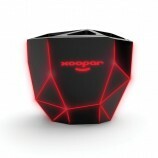 A Bluetooth speaker that will exceed your expectation. 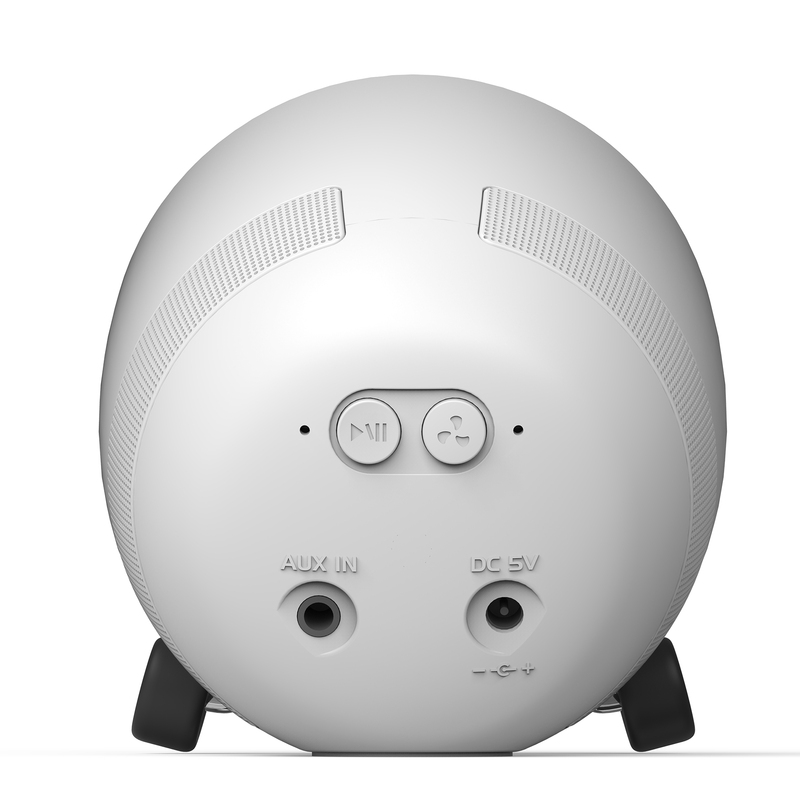 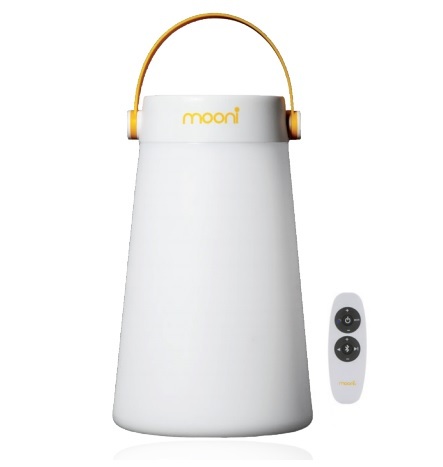 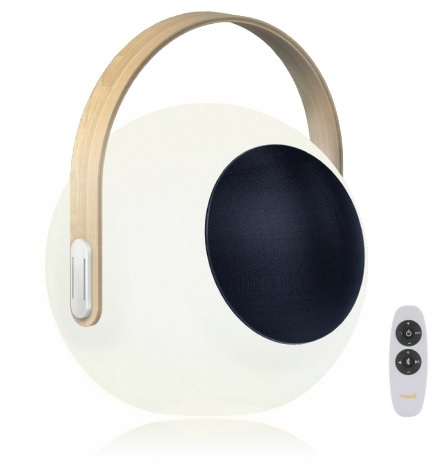 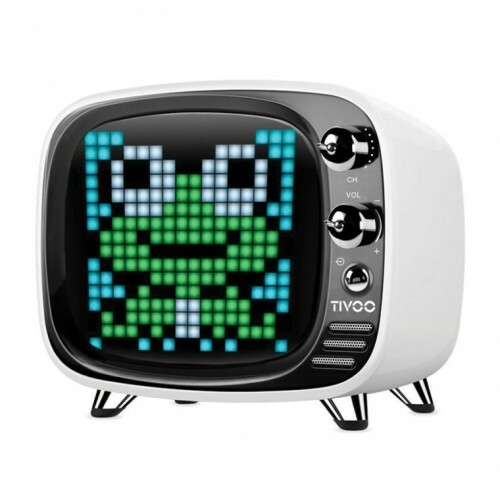 Enjoy its fantastic sound with its 2 x 5 Watt speaker. 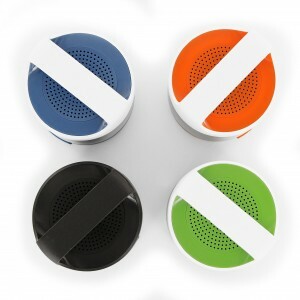 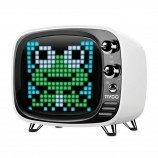 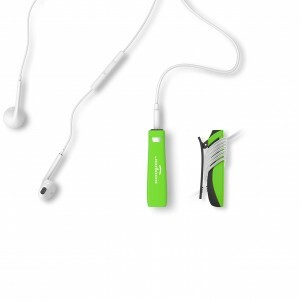 Admire the retro design and make handsfree phone calls thanks to the built-in microphone. 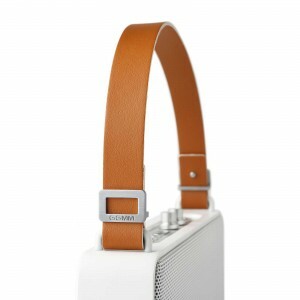 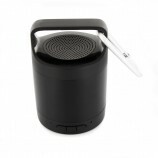 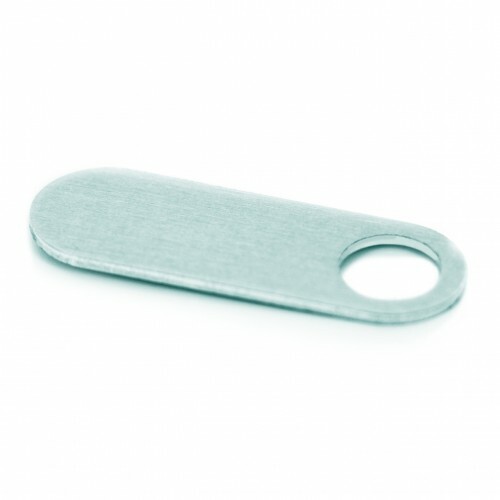 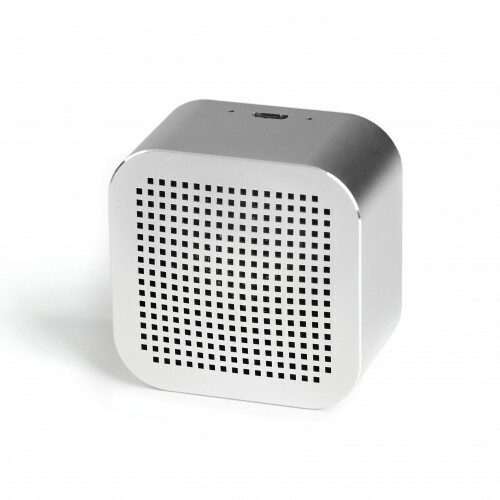 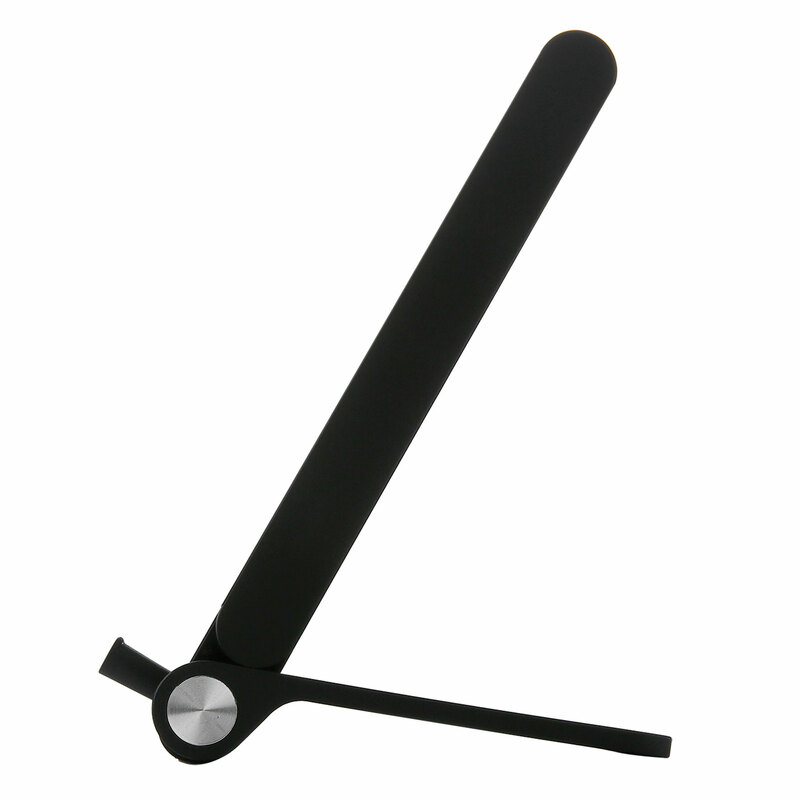 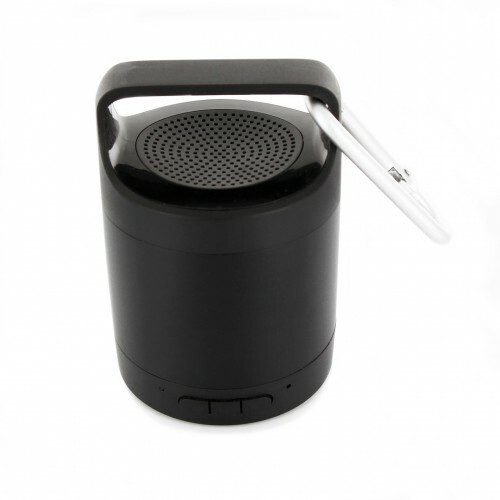 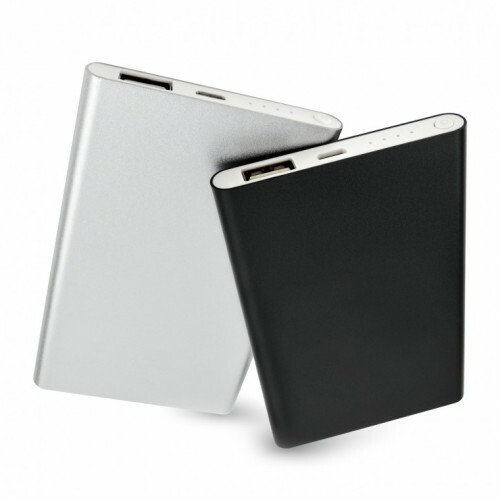 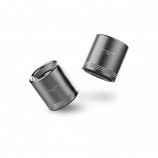 For customisation, your logo can be engraved in the metal exterior or be placed as a doming on the speaker. 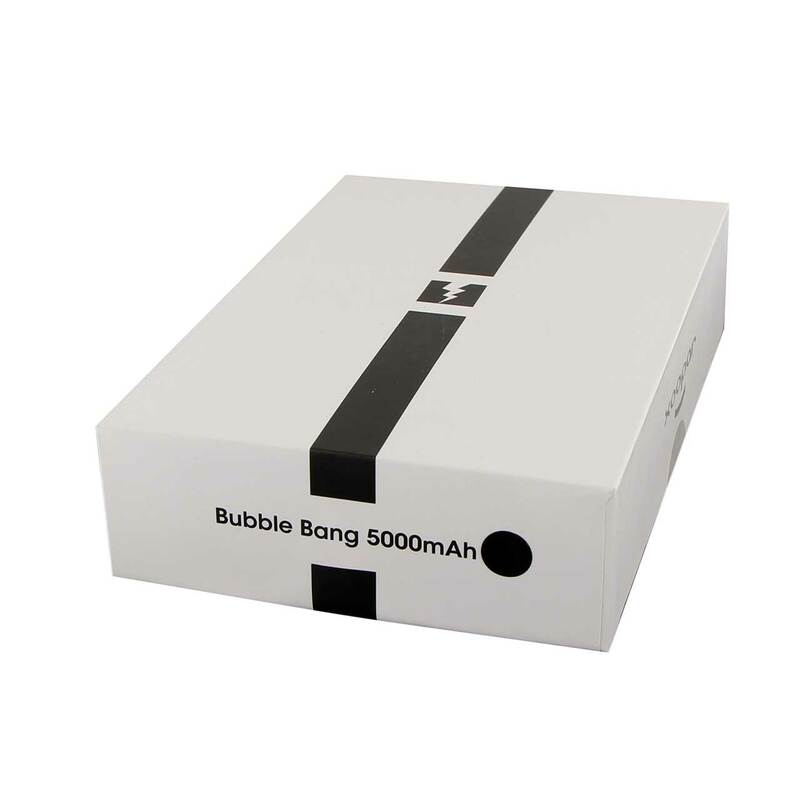 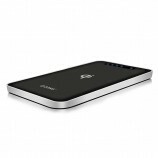 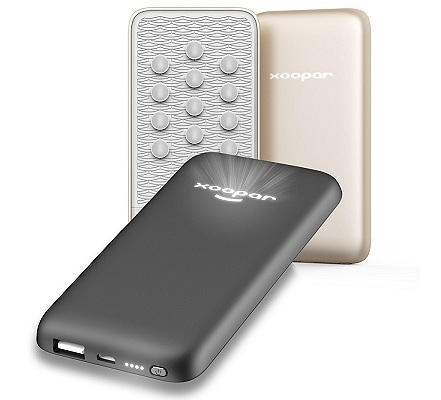 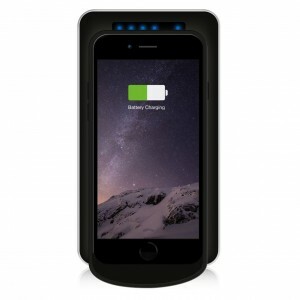 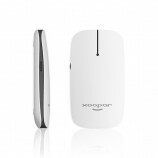 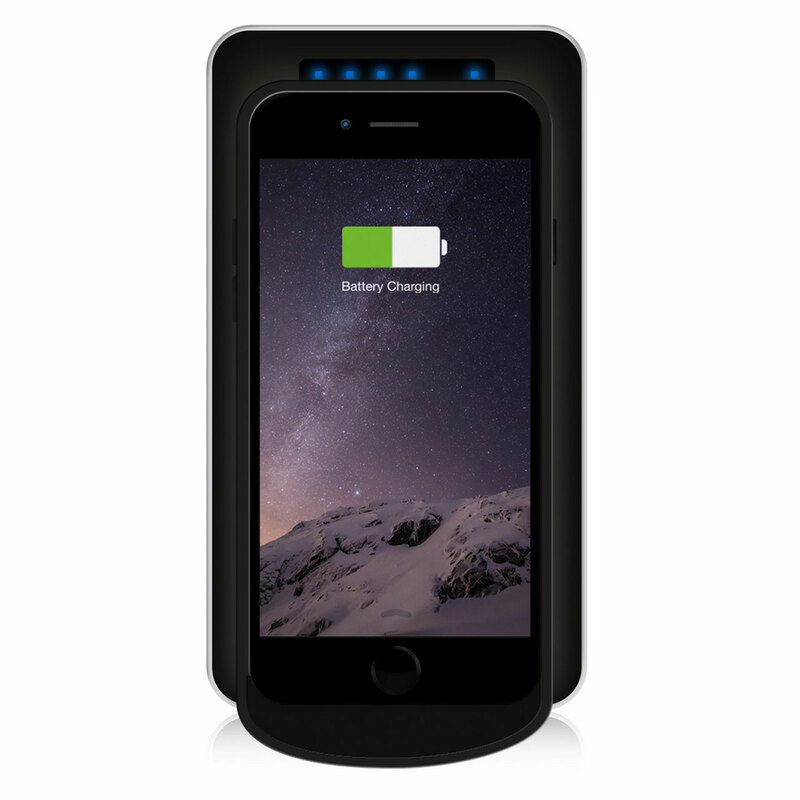 2,000 mAh – up to 5 hours playtime. 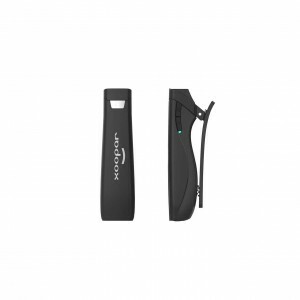 These Bluetooth sunglasses are the perfect 2-in-1 combination of bone conduction and Bluetooth technology. 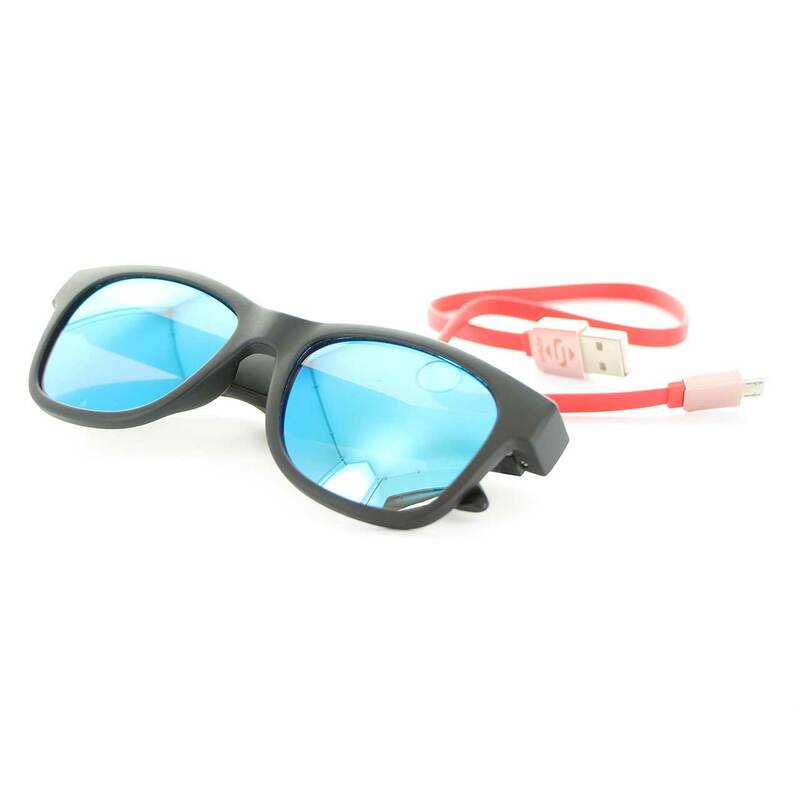 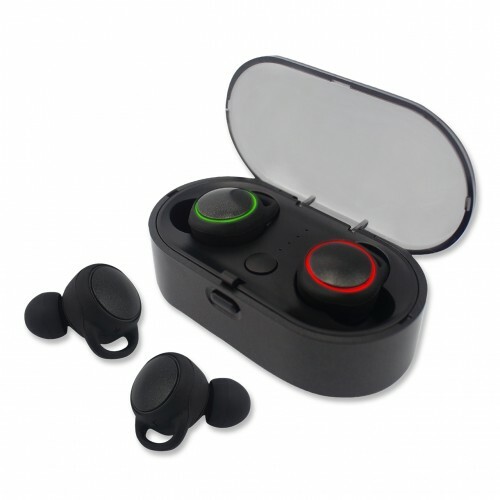 Its fantastic stereo sound, comfortable ergonomic design, IP67 waterproof level and double noise-cancelling microphones for handsfree calling make these glasses and headphone in one an absolute must have. 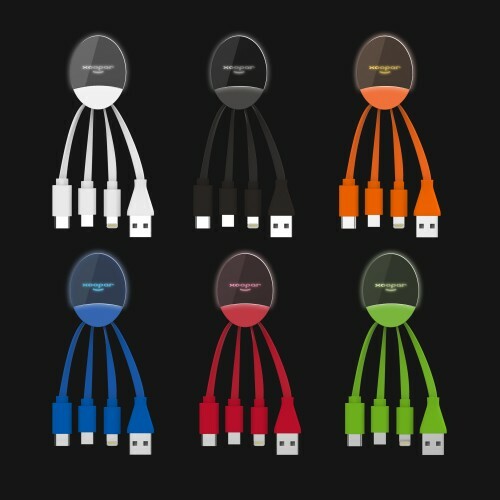 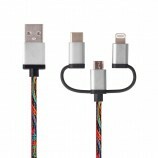 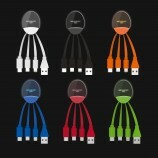 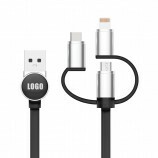 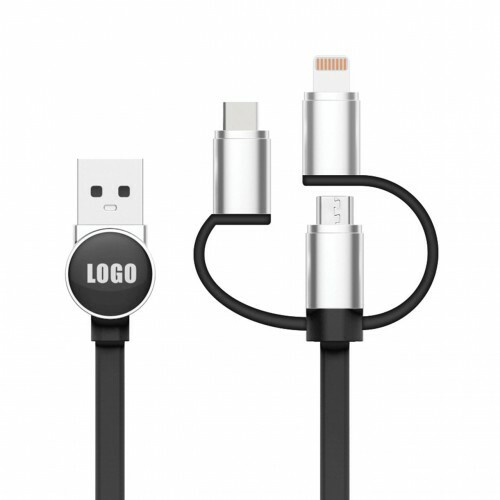 Colourful 3 in 1 leather look cable with Micro-USB, 8 pin lightning and USB Type-C cable. 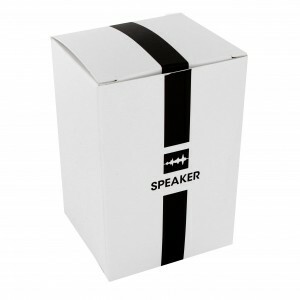 Fully customisable to your own corporate style, colours or logo to get over your message loud and clear. 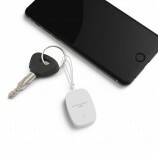 Can’t remember where you parked your car? 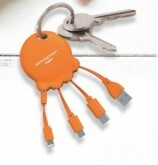 Can’t find your keys… Again? 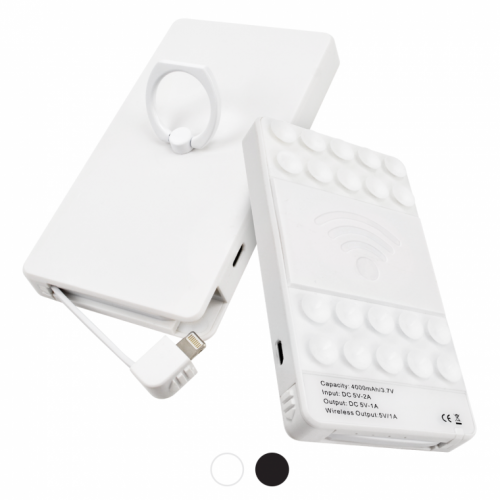 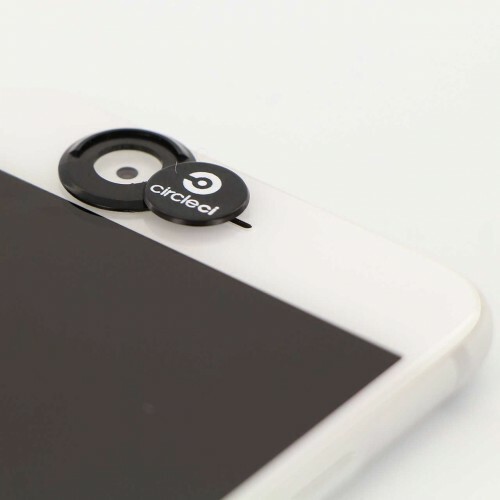 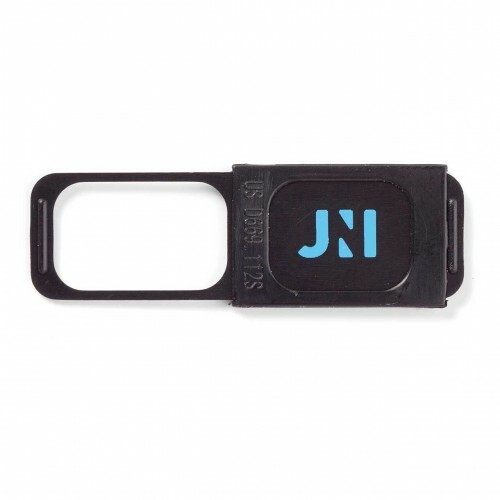 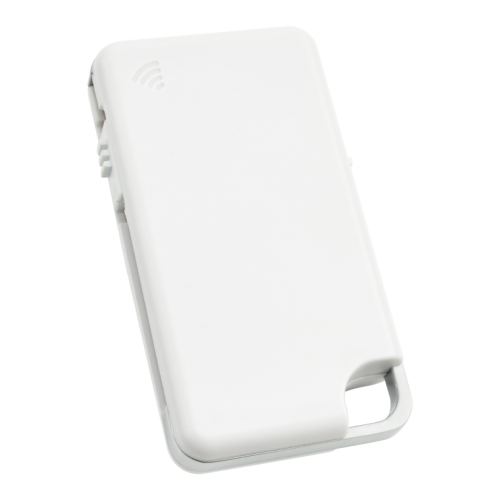 With this smart Bluetooth tracker you are always able to locate your valuables. The APP searches for any attached devices that are up to a 25 meter distance away from your phone. 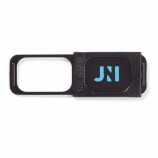 Great branding area and handy to keep with you.